What an amazing last couple of weeks in seeing a glimpse of God’s glory in the life our church here in Zug! God moved so fast in providing a new larger meeting place for LIFT that some found us on Ibelweg 18 this past Sunday morning only after going to Vorstadt first. Even with technology, we couldn’t keep up with God. But, once we all were together, it was simply worship of our God who is faithful and who blesses in His perfect timing!!! I was encouraged to come across these verses in Hebrews today regarding us, God’s people as “the house”, and notice it’s not a reference to a building. (more text below) Yes, I praise God that we have this new building on Ibelweg to rent and can even use it the other 6 days of the week for His purposes, but I praise God that LIFT has never been about a building but about people, God’s people! As I shared in Sunday’s message (and our singing) of Moses asking God to “Show Me Your Glory”, I believe we are truly seeing a glimpse of God in action at the moment! What a beautiful thing to see! I could attach another map, but thanks to the wonderful servant’s heart of Dave Haefliger (and Jami alongside him), LIFT now has a new updated website with all the information on how to find us, plus much, much more! www.liveitandgiveit.com Thank you, Dave, for a job incredibly well done! (And all who know Dave well, know that this humble man simply serves to serve the Lord and doesn’t look for the spotlight, so I’m sure I’ll hear from him later about exposing his great work!) Thank you, Jesus for providing this website tool to LIFT as You are always faithful beyond our expectations. Therefore, holy brothers, who share in the heavenly calling, fix your thoughts on Jesus, the apostle and high priest whom we confess. 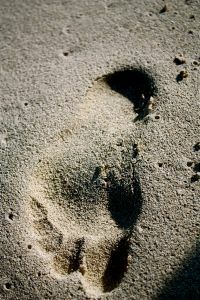 He was faithful to the one who appointed him, just as Moses was faithful in all God’s house. Jesus has been found worthy of greater honor than Moses, just as the builder of a house has greater honor than the house itself. For every house is built by someone, but God is the builder of everything. Moses was faithful as a servant in all God’s house, testifying to what would be said in the future. This entry was posted in 2008, Faith, Jesus. Bookmark the permalink. 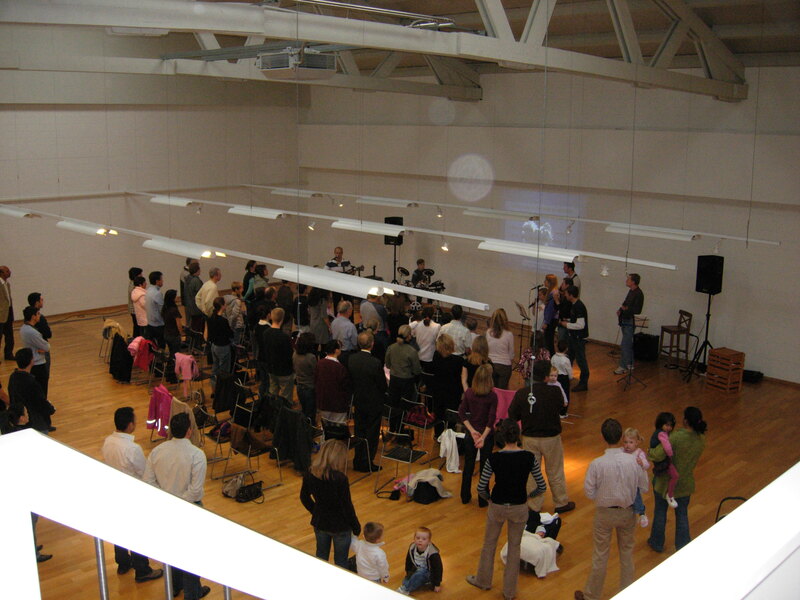 Lift The International Church of Zug – For SUNDAY, March 9th, 2008! Is it already March of 2008? Maybe I’m getting old or something (please no comments! ), but I don’t remember time going by so fast as a kid, or in my twenties! This Sunday we will be starting our next message series and journeying through the New Testament book of 2nd Timothy. Ken and I are both excited again to “tag team” through this book (perhaps other guest speakers as well before we’re through). We will start from the beginning and go verse by verse, chapter by chapter in sharing God’s Word to you! This Sunday we will start the journey with a good background and overview of the context and purpose of when it was originally written and what it means to us today! It’s not a long letter from Paul to Timothy, but it is packed with encouragement, accountability, love and passion from an aging Paul who is nearing the end of his earthly life! If I think my life and ministry are going by fast now, I can pray and hope that towards the end of my life, I can also feel that my race in life was too an “offering” to the Lord; for Him and others here on earth! Looking forward to worshiping together Sunday at Vorstadt 30 down by the lake! This entry was posted in 2008, Faith. Bookmark the permalink. The “churchy” word for this is simply fellowship, but whether we call it water, fellowship, community or just plain old hanging out with one another, it is a vital element of our church body, or any church body. So what does it look like to fellowship or be community or water together? Personally, I like the broad definition approach, meaning that it can look like many things. As it is written in Matthew 18:20, “For where two or three come together in my name, there am I with them.”, for me it is that simple, as two or more gather and are intentional to include Jesus in their time together (which as a Christian is hard not to as He is part of our essence as a believer) then Godly water/fellowship/community is present! So whether a few of us are at homes together sharing a dinner, meeting for a coffee, having kids playtime together or going skiing as a group, if we as believers are together, then the Lord is with us. Of course, it can also be more official, like congregating for a worship service, a Bible study or weekend retreat and even still leave room for a 2-3 minute break in a Sunday morning service to say hello to another at the coffee machine to be considered water/fellowship. Look below at the many opportunities to water together at LIFT and grow our faith together. Ladies coming together to encourage new mothers/families, Bible studies, retreats, kids events, family BBQ’s (Braii’s) and even crazy grown up “boys” get adventurous together this Saturday to play “painball” (of course, I mean paintball and it’s not too late to join us)! It’s exciting to see how we are growing together in our relationships and I believe it is very healthy and strengthens our individual relationships with God. I hope you are finding that you have a place to “belong” at LIFT and that together we are part of God’s family! Looking forward to watering together as our LIFT journey continues! See ya Sunday at Vorstadt as Chas will be sharing the morning message! This entry was posted in 2008, Encouragement, Faith. Bookmark the permalink.